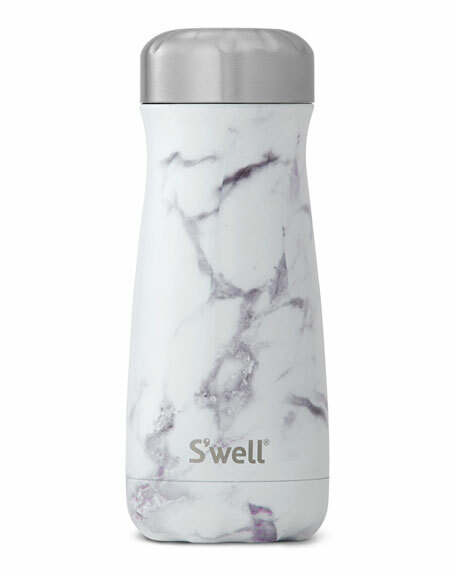 S'well "White Marble" reusable bottle from the Traveler Collection. 3.25"Dia. 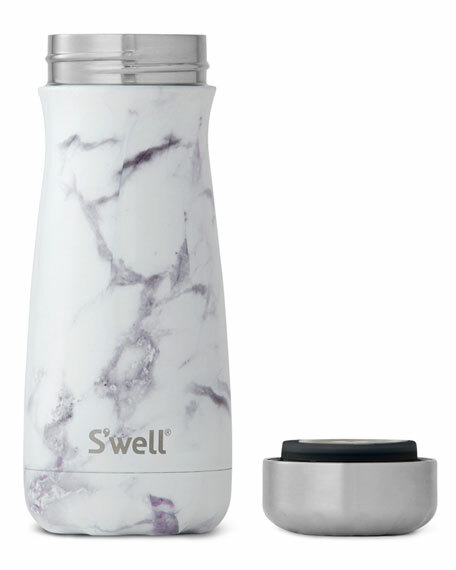 x 8.1"T; weighs 0.8 lbs.